Hello and welcome to the penultimate post in the SOLIDWORKS Composer tutorial series called the SOLIDWORKS Composer Quick Start Guide! This guide is intended to orient new users in SOLIDWORKS Composer and walk them though the basic features of the software. In this video, we will walk through the process of creating an animation in SOLIDWORKS Composer. 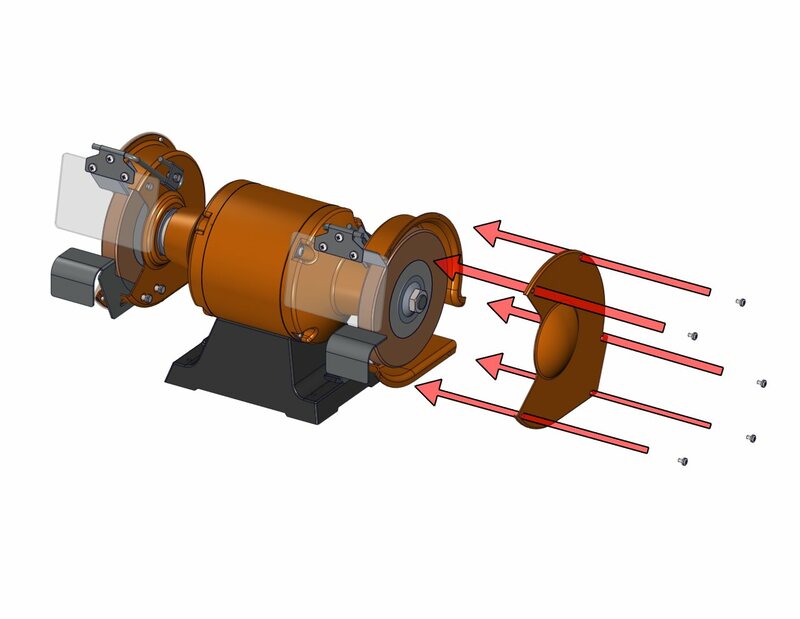 Creating animations in SOLIDWORKS Composer is a deceptively simple process. Simply drag the starting state and ending state of your desired animation into the timeline, and watch as SOLIDWORKS Composer connects the dots and creates a fluid animation linking the two. SOLIDWORKS Composer’s animations manage to offer a high degree of detail despite its ease of use. Animations can include a breadth of different actor types, including parts, labels, the digger, measurements, and more, allowing you to walk your viewers through all aspects of your assembly. Check out the video below to dip your toes into what SOLIDWORKS Composer’s animations have to offer!